There is also a place for a full featured SEO solution among other Magento extensions by Amasty. Although the SEO Toolkit module is not the most popular SEO tool in the ecosystem, it still deserves your attention. Besides, we also recommend you to check Mageworx Magento 2 SEO Suite Extension. 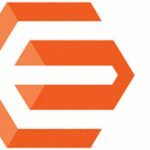 Other reliable SEO extensions are described here: Best Magento SEO Extensions 2016. But let’s return to Amasty SEO Toolkit for Magento 1. 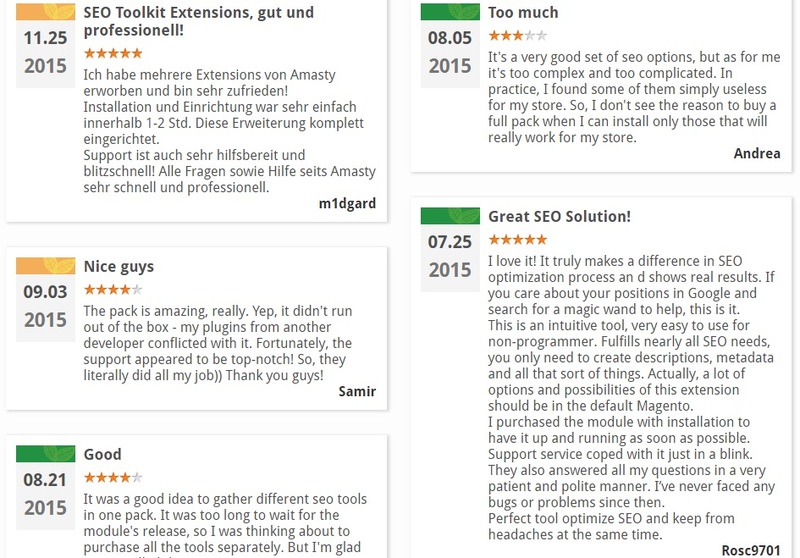 It’s Magento 2 version is reviewed here: Magento 2 SEO Toolkit by Amasty. As you can see, Magento users think that it is a complex tool with lots of useful features. Although it’s not bug free, you can always rely on a rapid support in case of any problems. But what are core features of the Amasty SEO Toolkit Magento module? Their total price is $443, but if you purchase the SEO Toolkit module, you can get everything for $290. Consequently, you can save $153 on other purchases, but let’s explore what each extension does to improve SEO friendliness of Magento. 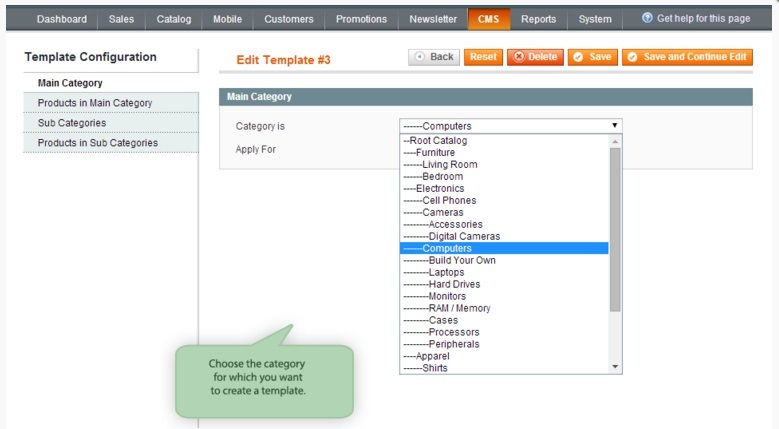 We’ve reviewed the Amasty Meta Tags Templates Magento extension recently, so you may already know that it is designed to generate tags for category, product, and other pages automatically. With the help of templates, you reduce a great amount of manual tasks and get quick and precise website optimization that will lead your Magento storefront to the search results top. The module lets you optimize meta information, keywords, and H1 tags. 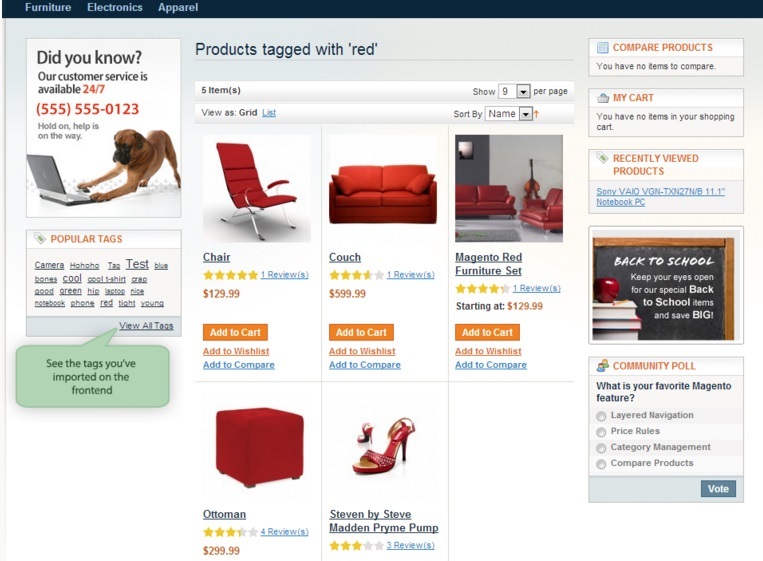 Besides, it is responsible for generating product descriptions – both short and full. 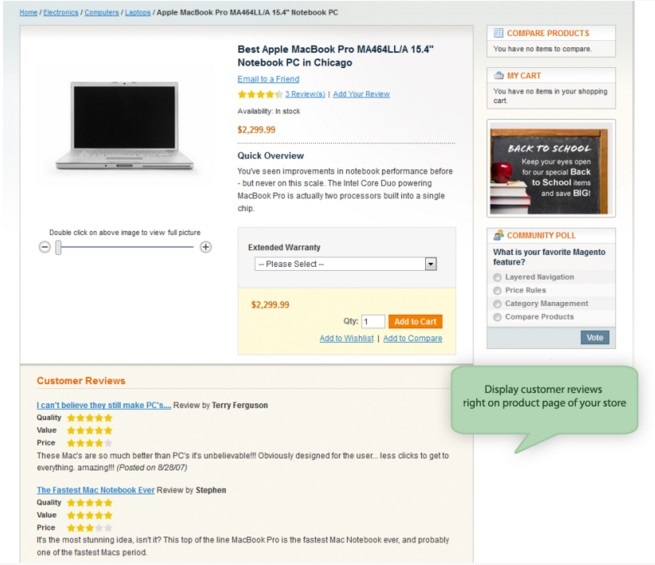 As mentioned above, you will be even able to create meta tags for any store page by its URL. 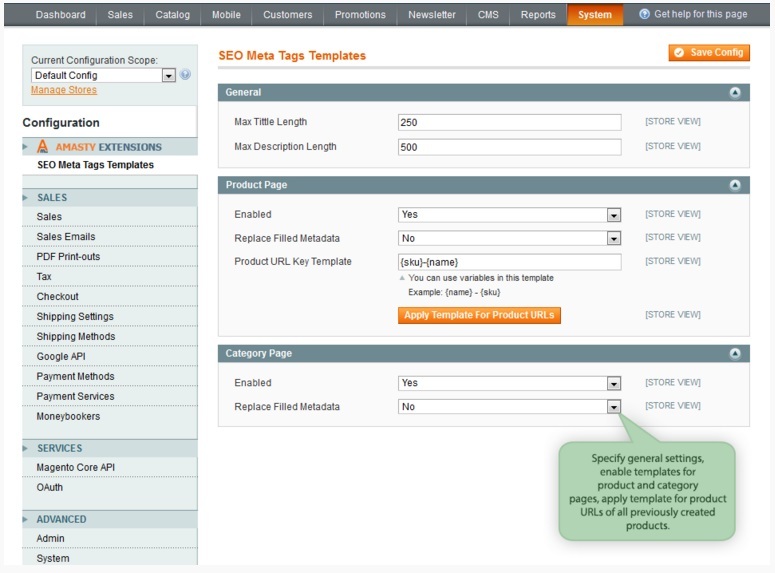 In addition, Meta Tags Templates enables you to set both <noindex> or <nofollow> for pages of your ecommerce website. And all these features are available with Amasty SEO Toolkit! Although HTML sitemap is a user-oriented feature first of all, it also helps to improve SEO. While the extension improves usability for customers, it also make your website more valuable from the perspective of Google and other search engines. But what does the HTML Site Map extension do? It gathers links to products and categories as well as landing and CMS pages. Besides, you can add additional links to your HTML sitemap manually. Another important aspect of the extension is the ability to customize the sitemap design, since you get a set of flexible settings. 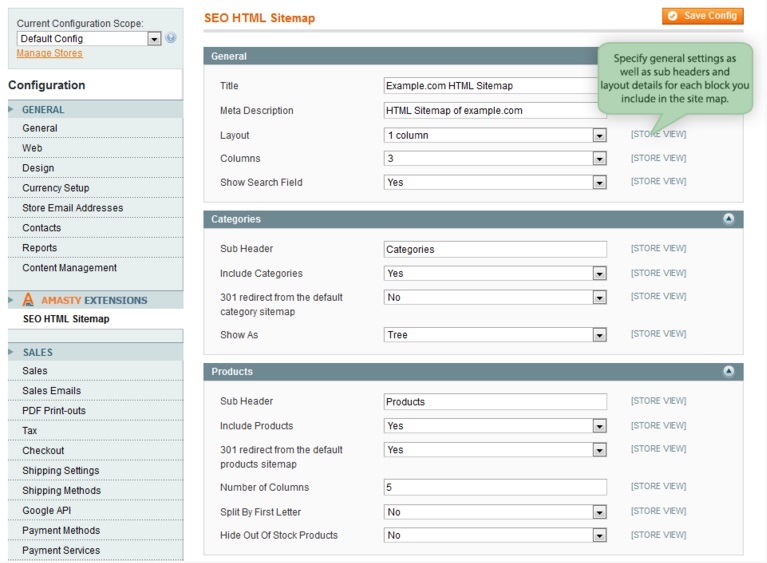 Furthermore, both HTML Site Map and SEO toolkit enables you to specify meta tags for a sitemap page. Unlike the aforementioned extension (and set of features available in SEO Toolkit), XML Google Sitemap does not affect usability of an ecommerce website, but it makes every store more friendly for Google that does not understand HTML sitemap, so you have to provide the search engine with an XML sitemap to index your web store correctly. 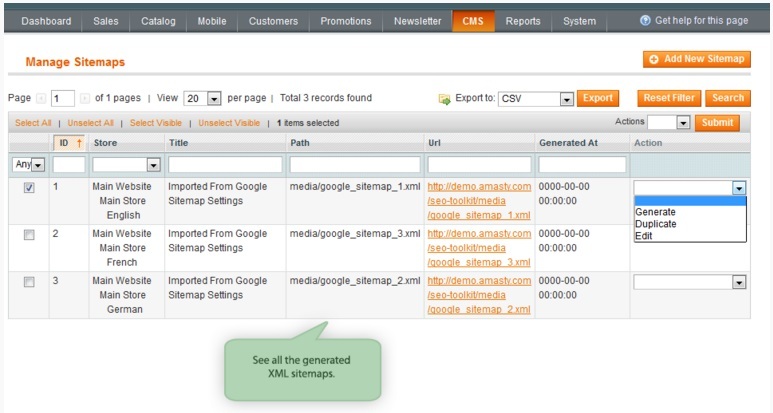 It is possible to Include products, categories, cms pages, and tags to your XML sitemap. Besides, you can add any extra links as well as include images. The extension also provides the ability to set a limit on item quantity per file. 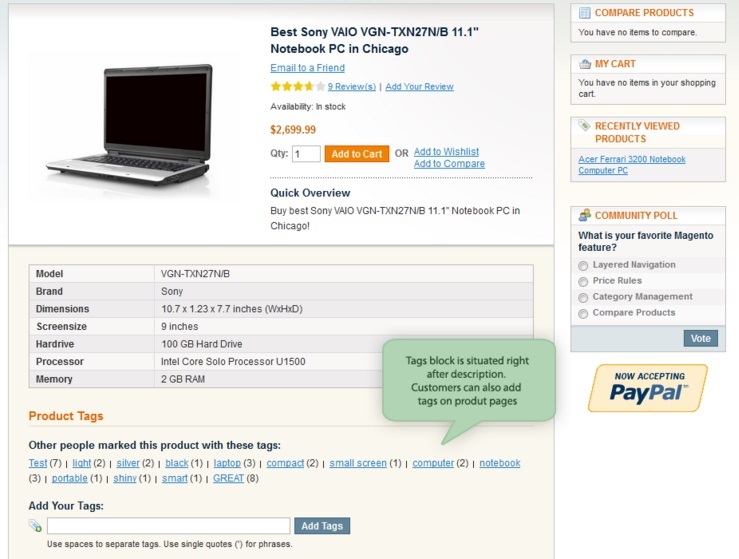 Did you know that product tags are also very important when it comes to SEO? Take them over control with the Amasty Import Product Tags Magento extension (and ofcourse with SEO Toolkit). The module lets you quickly add them to your admin panel in bulk and create SEO-friendly URLs, drawing traffic to your ecommerce storefront. With the help of both extensions, you can enhance your product pages with relevant tags as well as import/export tags in bulk. As for Google rich snippets, they also help to essentially improve your website appearance in organic search. 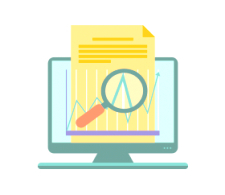 And SEO Toolkit or Google Rich Snippets help you leverage the full potential of rich snippets, so you can easily highlight any information available on your website, significantly increasing your visibility via the usage of microdata. 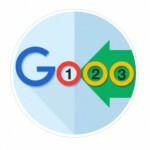 Eventually, this feature helps to draw highly targeted traffic. 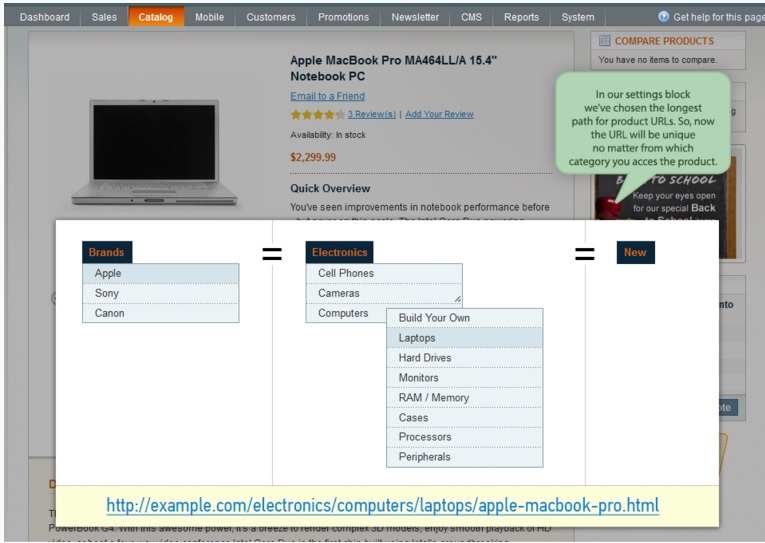 Note that with the extension, you can utilize different rich snippets types. 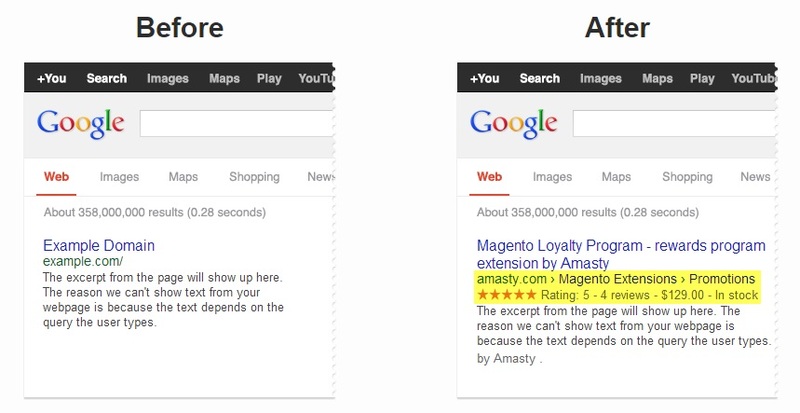 Another brilliant feature available with the Amasty SEO Toolkit Magento extension, is the ability to streamline customer reviews to maximize SEO value of your Magento website.The extension lets you display customer reviews on product pages, helps to avoid content duplication, and provides the ability to create review pages with SEO-friendly URLs. Furthermore, the module also makes the default Magento navigation more user-friendly. All these improvements boost additional traffic to your website. 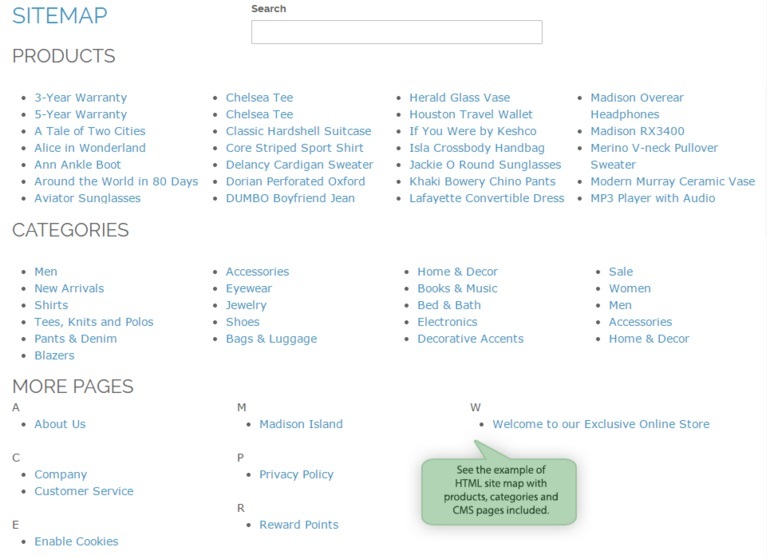 One of the biggest SEO problems in ecommerce is related to duplicate content. But with Amasty SEO Toolkit, you will be able to manage category URLs effectively, avoiding duplicate content issue. 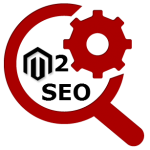 The module also helps to set unique URLs for products in multiple categories, so search engines can properly index them. As a result, your Magento website becomes more SEO-friendly. It is also necessary to mention that the SEO Toolkit Magento module helps to prevent products from having multiple URLs, sets unique URLs for any section of your website, and enables to choose the shortest or the longest paths for URLs. As you can see, Amasty SEO Toolkit includes a lot of vital SEO features that help to improve website’s rankings and draw more potential buyers to the online storefront. And all improvements are available for quit a reasonable price.